of the republic called the United States of America. Why did John Adams hold him in such high regard? Many credit Otis with a statement about taxes. What is it? How did his service to his country end? 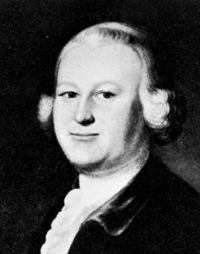 Mr. Otis died May 23rd, 1783. The Constitution was written during the summer of 1787. Part of the Constitution is attributed to him. Which part?